Today at the Moscone Center in San Francisco at Google I/O, 5,000 plus people watched in the room and 110 cities tuned in from places like Cairo, Egypt, where it’s 2AM in the morning. Momentum: In total, there have been 100 million Android activations, 36 OEMS, 215 Carriers, 450,000 Android developers and 200,000 apps. 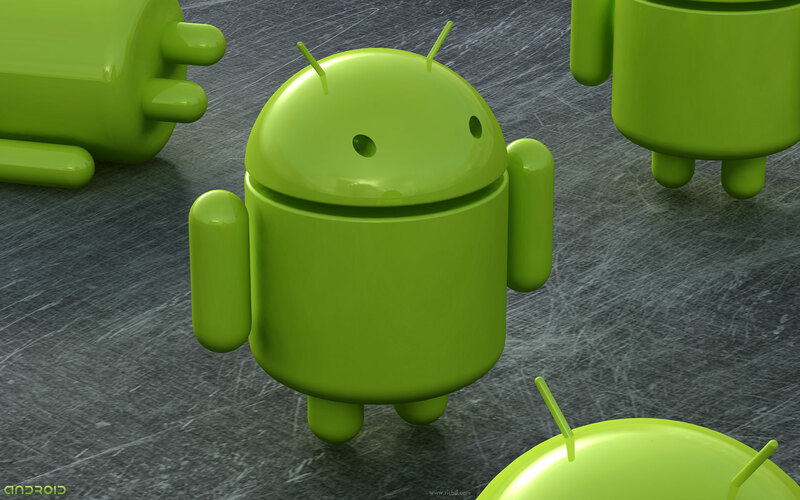 There are 310 Android devices in 112 countries. And 400,000 Android devices are activated every single day.